During season the museum is open twice a week, and also by appointment. Regular hours are 1:00 p.m. – 4:00 p.m. on Tuesday and Saturday afternoons during the Spring, Summer, and Fall. The museum is closed in December and January for development of new exhibits, planning, and winter work. 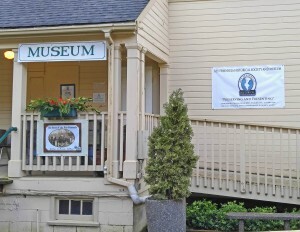 Admission to the museum is FREE (donations are always appreciated). Special events for children and schools are also available, please contact us to coordinate group events. We appreciate your comments and suggestions. Please let us know of any concerns or questions you might have. 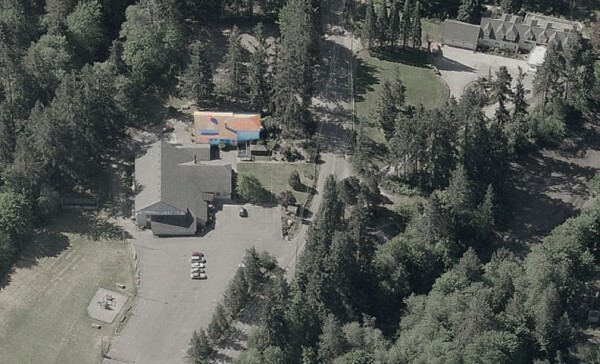 The KPHS museum is located behind the Key Peninsula Civic Center.